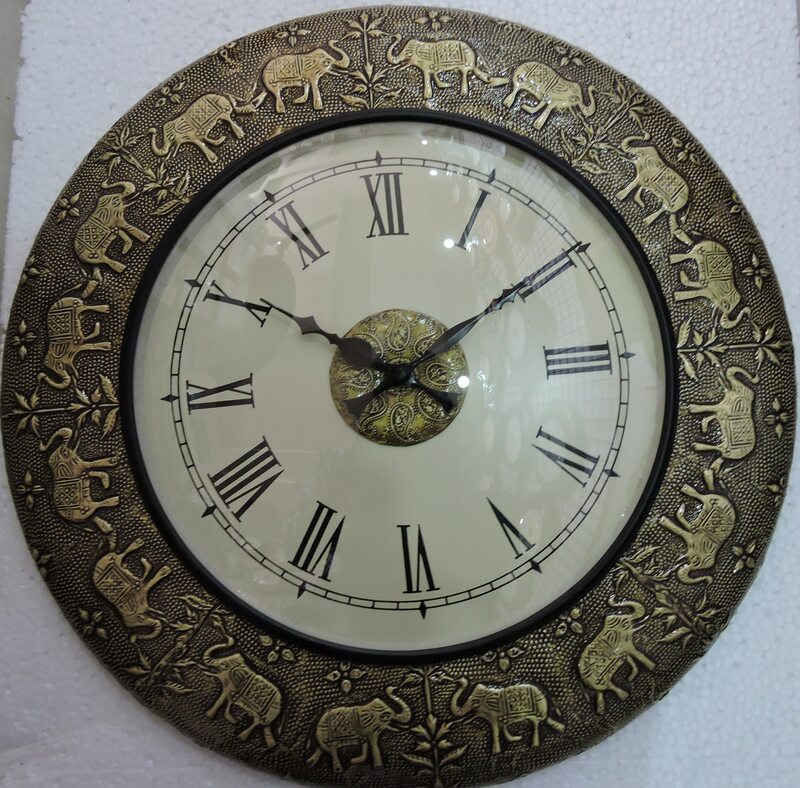 Elephant Design Wooden Wall Clocks are made by the hands of the expert Artisan from Jaipur with Quality Hand Carving and Painted Art Work which is use for decoration as well as gift purposes. PRODUCT SPECIFICATION: *Material-wooden *Size-24*18 inches *Color-multicolored *Dimension-24*18 inches *Application-use for decoration as well as gift purposes. Decorative Wooden Key Holder are made by the hands of the expert artisan from Jaipur which is finished by Hand Painted Art work use for home and office wall decor as well as key holder also use for gift purposes. PRODUCT SPECIFICATION: *Material-Wooden *Size-12*4 inches *Color-Multicolored *Dimension-12*4 inches *Application-use for home and office wall decor as well as key holder also use for gift purposes. Antique Telescope with Compass Base made by the hands of the expert Artisan from Jaipur which is finished with Quality Product finishing which is use for decoration as well as use for outdoor activities also use for gift purposes. Corporate Gift Item Pen , Card Holder and Compass are made by the hands of the Expert Artisan from Jaipur with Quality Finishing which is use for decor as well as use for gift purposes , corporate gift , Personalized gift , Promotional gift . PRODUCT SPECIFICATION: *Material-Paper and Metal *Color-red , silver and golden color *Application-use for gift purposes , corporate gift , Personalized gift , Promotional gift . Gemstone Painting Wooden Boxes are made by the hands of the expert Artisan from Jaipur and Product finished with Gemstone Painting Fitted in Wooden Box which is use for home decor as well as use for gift purposes. PRODUCT SPECIFICATION: *Material-Wooden and Glass Gemstone painting *Size-8*10 inches *Color-Wooden and Multicolored gemstone painting *Dimension-8*10 inches *Application-decoration as well as use for gift purposes. Banana Leaf Ganesha Metal Idol made by the hands of the expert Artisan from Jaipur with Quality Hand Carving and Silver polished product which is use for Decor as well as gift purposes to loved once.